When WhatsApp adds a new feature or two it doesn’t make a big announcement or kick up much of a fuss. We count on independent blogs to keep us updated with all the cool new features that come to an increasingly popular messaging app. 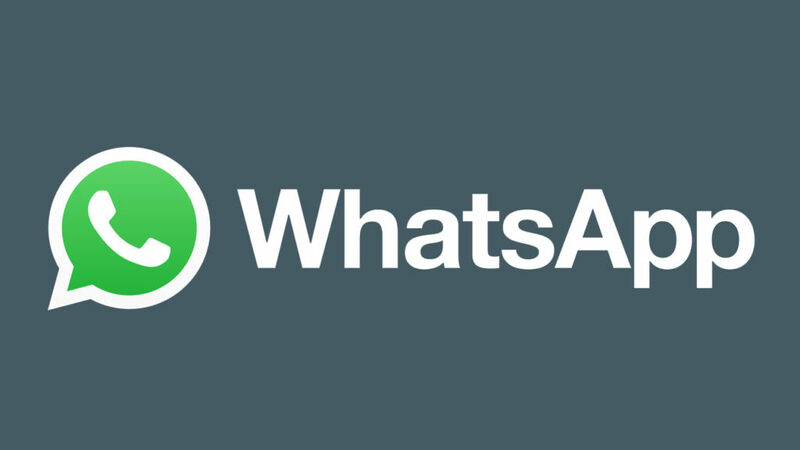 One of our favorite such blogs is WABetainfo and they’ve just released data on the latest beta version of WhatsApp. It was WABetainfo that first let us know about the mentions feature, which allowed friends to tag their friends in group chats. This is an incredibly useful feature because group chats can quickly get out of hand and messages specifically meant for you can easily get lost. According to WABetainfo, WhatsApp will soon add to the mentions feature. The latest beta version of WhatsApp for Android shows in-app notifications for all mentions in group chats. These aren’t notifications like you receive for normal messages, they’ll only be visible inside WhatsApp itself. Whenever you open a group chat you’ll see a numbered notification that’ll tell you how many times you’ve been mentioned in the chat. Tapping the notification will take you to the first mention and then after that, you can keep tapping to go through every mention. As always with these beta features, there are no details about when we can expect to see them rolled out across all of WhatsApp so all we can do is wait and see whether we’ll get to use the features in the future.